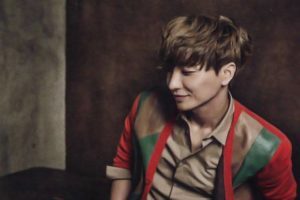 Let’s Get To Know Better The Strong and Charismatic Super Junior’s Leader Leeteuk! 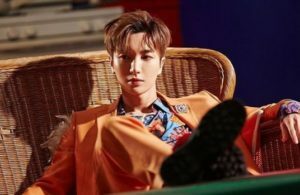 Who doesn’t know Super Junior’s leader, Leeteuk? 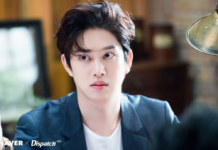 If you are an ELF, you must know about him already, from his charismatic and cool character on stage, and his witty, funny, and his sick MCing off stage. 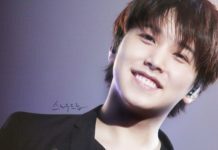 He’s a leader who is often being bullied by his members, but even so still maintains his usual smiley face. 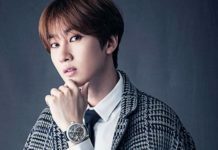 Despite all the bullying, all members of Super Junior have high respect of him. So now, let’s find out more about this leader! He always sleeps before their performance. He never brings any cash in his wallet. In the future, when the group disbands, he wants to become a producer. At first, he wanted to have a cool stage name like Kangta, but Lee Soo Man recommended a name “Kangsu” for him, which means “time to rain”. He then chose Leeteuk, which means “special”. 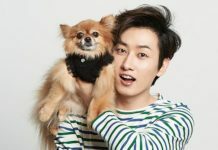 He has so many nicknames, such as Angel Without Wings (since he was born on rainy day), Gaeteuk (given by Heechul), Special Leader, Peter Pan, and Ori (duck). 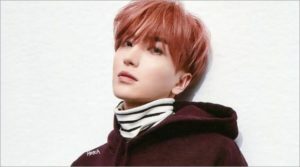 Leeteuk always seem like an outgoing person, but he doesn’t talk much in reality. 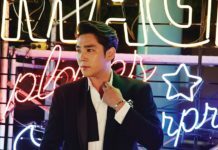 Due to his ‘MC sickness’, he sometimes becomes a guest MC on variety shows, that even the real MC can’t do anything about it. Leeteuk loves children so much. He is really kind and gentle, especially with older women and children. He would never let a girl pay when they are dating. Leeteuk has a dimple that shows on his right side, which makes him look really cute. He was chosen as a leader simply because he’s the oldest. 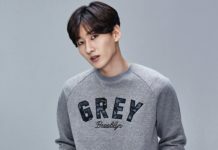 His ideal type is someone who is polite, loyal and friendly, understanding, pretty, innocent, wise, lively, slender, and will look only at him. 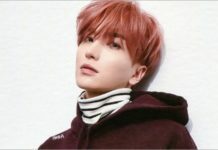 The fandom name, ELF, was named by Leeteuk. Leeteuk can’t perform if he doesn’t have any white attributes on his clothes. If his stage clothes are all black, at least his socks or underwear must be a white color. 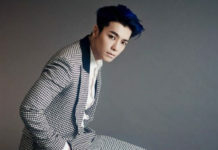 He once wore makeup as if he was a woman to entertain Donghae who was sick. He is actually a very sensitive person and cries easily. His first kiss was inside a telephone box and on a raining night. 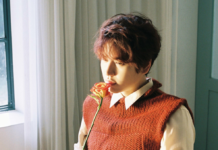 Except his position as a part of Super Junior, he has released so many albums. 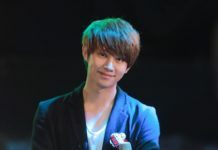 He also participated in solo activities such as contributions and OST. These are the videos of him in solo activities.